Why are some yogurts so sugar filled? July 19: Nutritionist and TODAY contributor Joy Bauer answers viewers’ diet dilemmas via Skype, phone and email. 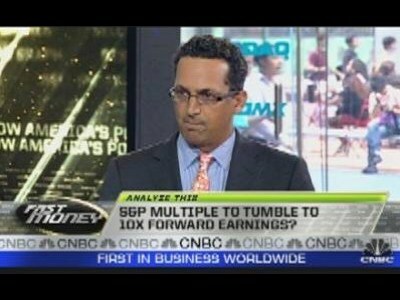 July 18: Why it’s time to brace for a selloff in the second half of this year, with Adam Parker, Morgan Stanley chief US equity strategist. 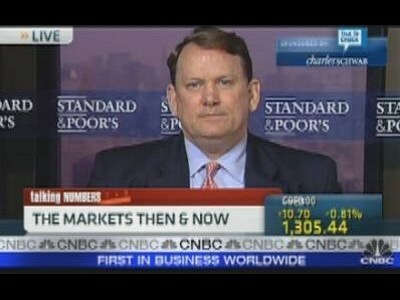 July 18: A technical look at where the markets are headed, with Sam Stovall, Standard & Poor’s. 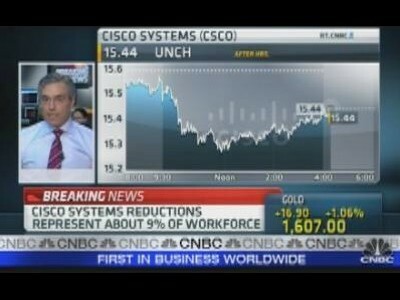 July 18: CNBC’s Herb Greenberg reports the tech giant will cut 6,500 jobs or about 9% of its workforce. 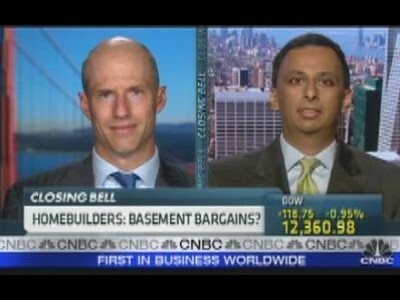 July 18: CNBC’s Diana Olick with the NAHB survey, and looking for positive signs in the housing market, with Daniel Oppenheim, Credit Suisse, and Nishu Sood, Deutsche Bank. 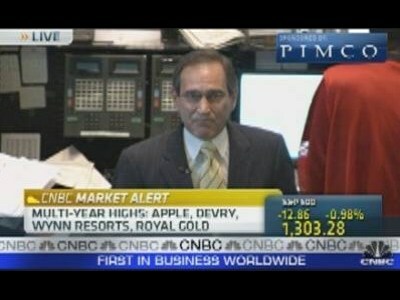 July 18: CNBC’s Rick Santelli reports Treasury prices fell today as European debt fears dominate the markets. 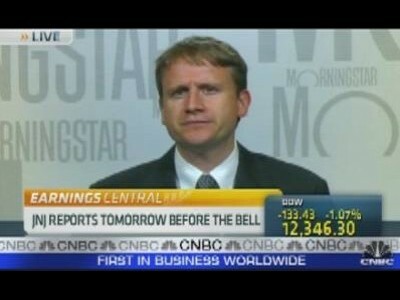 July 18: A look ahead of tomorrow’s earnings and where the pharmaceutical giant is likely to find growth, with Damien Conover, Morningstar. 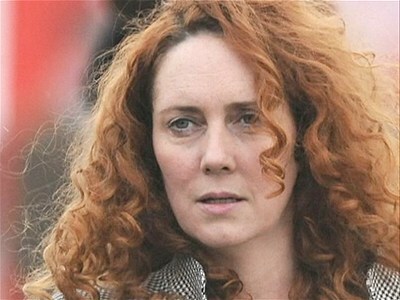 Big Blue in the Green? 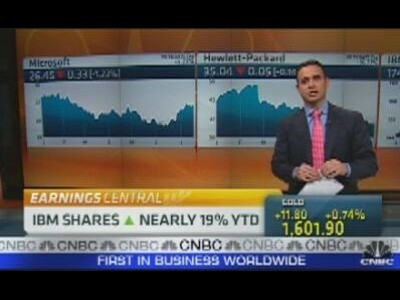 July 18: CNBC’s Brian Shactman with a preview of IBM&#039;s earnings. 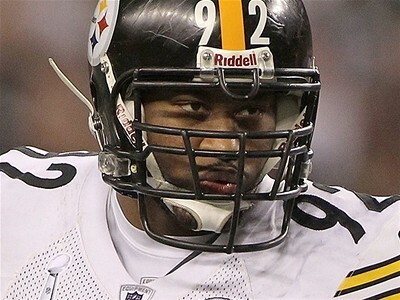 July 18: While teammate James Harrison criticized the NFL Commissioner for cracking down on defensive players, Pittsburgh linebacker Lawrence Timmons says Roger Goodell is just running a business. 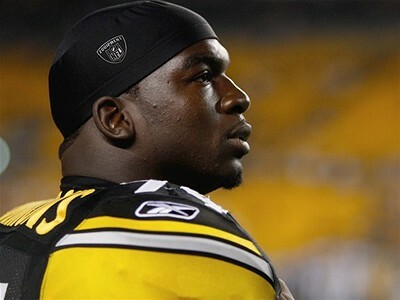 July 18: Steelers linebacker Lawrence Timmons doesn’t think teammate James Harrison&#039;s comments about QB Ben Roethlisberger will negatively impact Pittsburgh this season. 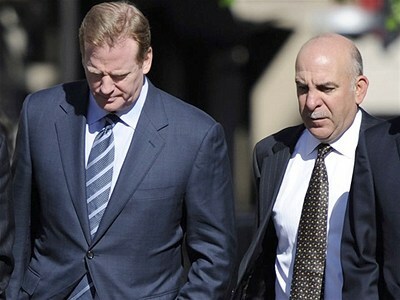 HBT Daily: Beltran on the move? 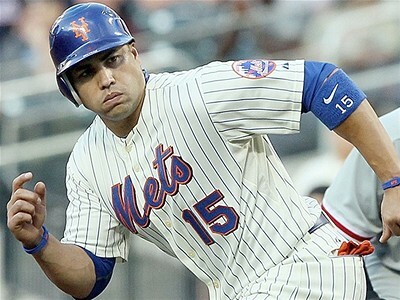 July 18: Craig Calcaterra and Tiffany Simons are pretty certain Carlos Beltran will be traded by the Mets and break down other position players who could be good pickups for contending teams. 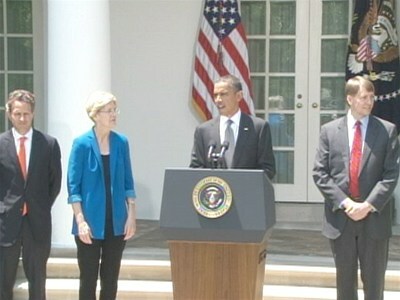 Microsoft to Blame for Unemployment? 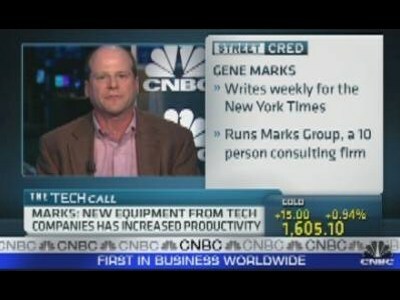 July 18: A look at why some are pointing the finger at some tech companies for high unemployment, with Gene Marks, Forbes and BusinessWeek and Philip Noftsinger, President, CBIZ Payroll Services. 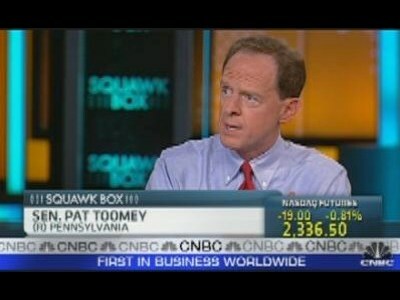 July 18: Investment banks and bankers are having a hard time making money. 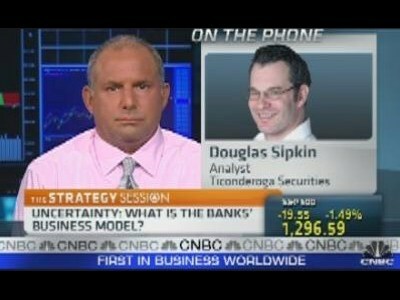 Analysis of the U.S. banking business model, with Douglas Sipkin, Ticonderoga Securities. 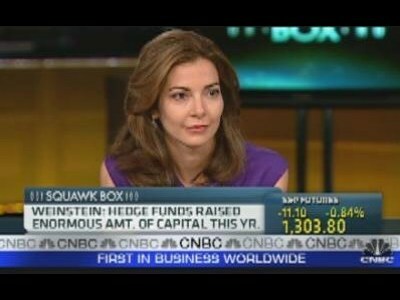 July 18: Sales and trading revenue is down, says Ilana Weinstein, IDW Group founder/CEO, who says hiring is down. Featuring websites that enhance the internet user’s experience.